Advance through chambers filled with addicting puzzles, brainteasers and arcade-style minigames! 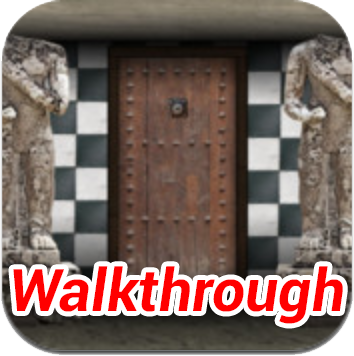 This is another doors puzzle game likes 100 floors, 100 doors, 100 exits. Some of the puzzle need your skill more than your brain.